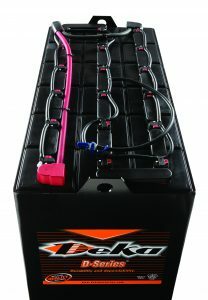 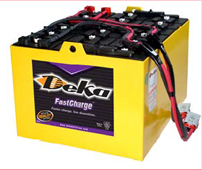 Proper battery watering is critical to the overall life and performance of your product. 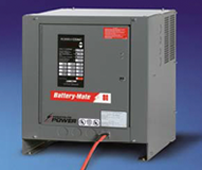 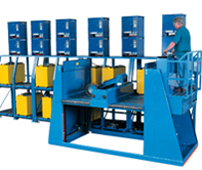 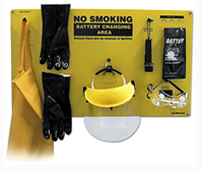 Electric Battery is a proud supplier of Battery Watering Technologies (BWT) products. 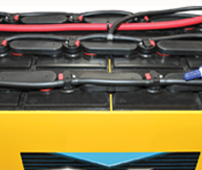 Let our industry expertise and quality products help you save time and money with the right battery watering equipment and products to fit your needs.